We are not your ordinary pizza place. 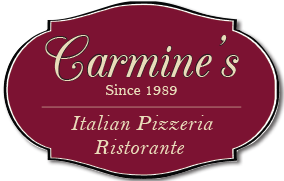 We have something for everyone here at Carmines West Chester, located in Chester County. If you can't make it out to us, we will deliver your food order to you! Check out our new location to dine- in, takeout & for delivery. Don’t forget to BYOB when you dine-in!